Though the forecast has remained relatively snow-less so far this season, New England is notorious for our winter storms. The snow, ice, and frost can all affect how you drive. 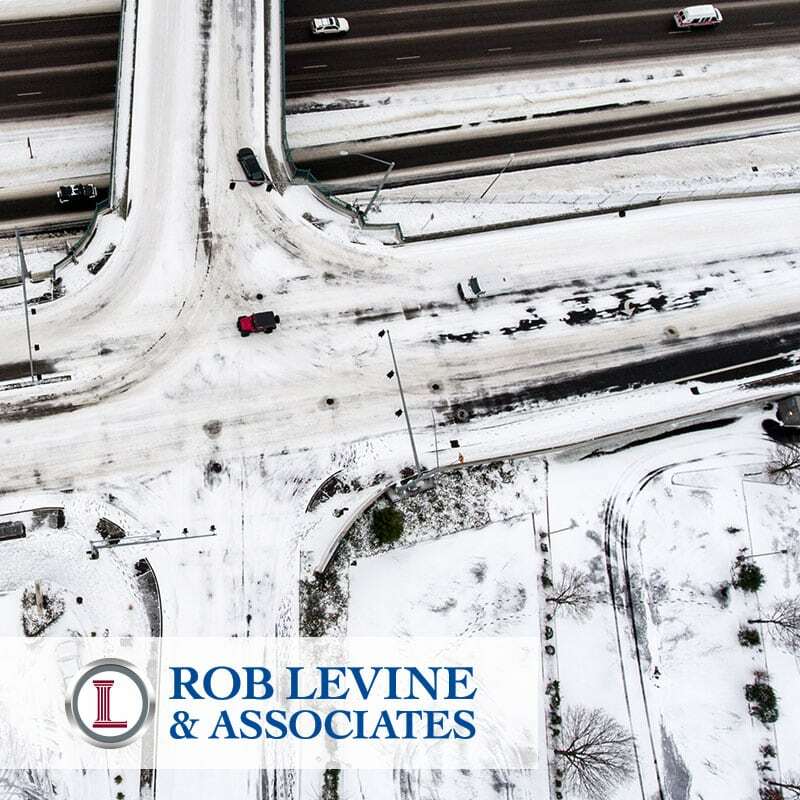 Winter driving can be difficult and this weather puts drivers at a greater risk for an accident. Before starting your commute, make sure that you warm your car up. Not only will this keep you warm in the winter, but your oil and fuel than have time to properly circulate through your vehicle. It is also important to remove all snow and ice from the exterior of your car. If snow falls off of your roof or trunk of your vehicle you could potentially obstruct the vision of the cars behind you. Removing ice from your windows and windshield is also necessary. With frost on your windows, you will be unable to see the road and other obstacles. Always have an ice scraper in your vehicle for this purpose. No snow does not always equal no ice. Black ice on the road creates a serious risk for losing control of your vehicle. Though we have salt and chemicals for the road to try and prevent this, it is still a frequent occurrence. To be safe, drive on the slower side in below freezing conditions. The more controlled you are with your driving; the less likely you will be in an accident. Be aware of ice on the roads and drive accordingly. When you begin to accelerate your vehicle, slowly ease into it rather than slamming on the gas. This will help prevent you from spinning out if you are stopped on ice. Just like when you are accelerating, decelerating should also be eased into. If you slam on the brakes on ice you will not stop and potentially lose control of your vehicle. Instead, begin slowing down farther away from your stopping point so you have time to stop without hitting the brake. Bridges freeze before roads and can become very dangerous in cold conditions. This is caused by cold air circulating above and below the bridge. Use extra caution while driving on bridges to avoid an accident. It is always important to have the lights of your vehicle working. Make sure your headlights are functioning properly so that you can see and that your brake lights and blinkers are working so people can see you. During snowstorms the visibility on the roads can decrease, so you will want to make sure you can see and that you are seen. Your wipers and windshield fluid help you see during a storm. During a storm, your wipers will allow you to see and your wiper fluid will remove any ice or residue that is obstructing your vision. Storing extra fluid in your trunk can be a plus. Tires are an integral part of driving in the winter. You want to make sure that you have relatively new tires that have an appropriate tread depth. On average, you should replace your tires every three to four years. Your tires are what allow your car to connect with the road, and if your tires are worn they will be more likely to lose connection. If you do begin to slide on ice and lose control, turn into the slide. You want your front wheels to be in the same direction that the rear of the vehicle is sliding. Do not hit the brakes, instead, take your foot off of the gas and straighten out your vehicle. When a storm is forecasted make sure that you are prepared. The best way to avoid storm accidents is to drive slowly and avoid driving in the storm when you can. Follow these tips to lower your risk of an accident. The winter can be a dangerous time to be on the roads, so it is important to stay smart and be prepared for the snow, ice, and fog.